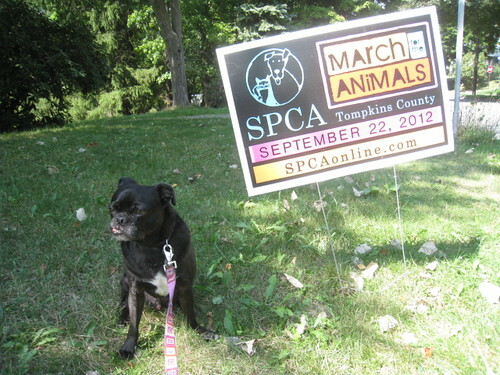 SPCA’s March for the Animals is just one month away. Have you registered yet? Don’t miss this opportunity to help the animals of our community while having fun on an early fall walk. 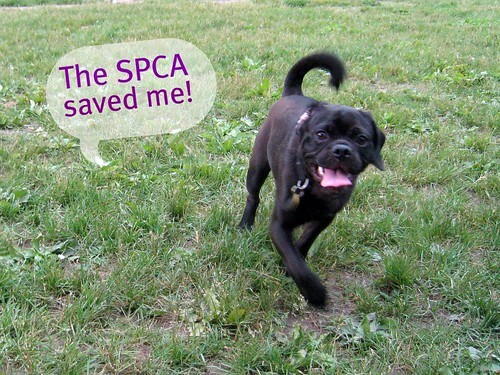 This is a critical fundraiser for the SPCA of Tompkins County and they need all hands on deck. In a few days, I’ll tell you how you can sponsor me in the walk if you aren’t able to participate in the March yourself. 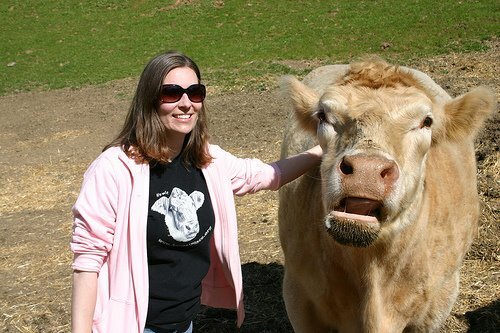 Animal Place, a farm animal sanctuary in Vacaville, CA, urgently needs to move in order to upgrade its facilities for the health and safety of its animals and to have more space to accommodate a larger number of rescues. Information about the move is available on their website here. For those of us, like myself, who are too far to attend the fundraiser, we can still help by donating vegan items to sell at the fundraiser or by donating money directly to Animal Place. If you are interested in donating an item, please let me know, and I will get you in touch with Roni. This is a great organization that does so much good for the animals. Please help!